>> The Presidents’ Book Club: Books that shaped Washington, Jefferson, Lincoln, Roosevelt and others. The Presidents’ Book Club: Books that shaped Washington, Jefferson, Lincoln, Roosevelt and others. “There’s going to be a lot of racket (swinging) at Flushing Meadows-Corona Park come August 27 during the U.S. Open, a two-week tennis tournament at the USTA Billie Jean King National Tennis Center in Queens. Tickets for the usually star-studded matches (Bey and Jay-Z attended in recent years) tend to be steep ($65 to $100 for the cheap seats), but you can attend free of charge during U.S. Open Fan Week. For a wonderful guide to the U.S. Open, try TimeOutNewYork’s guide. 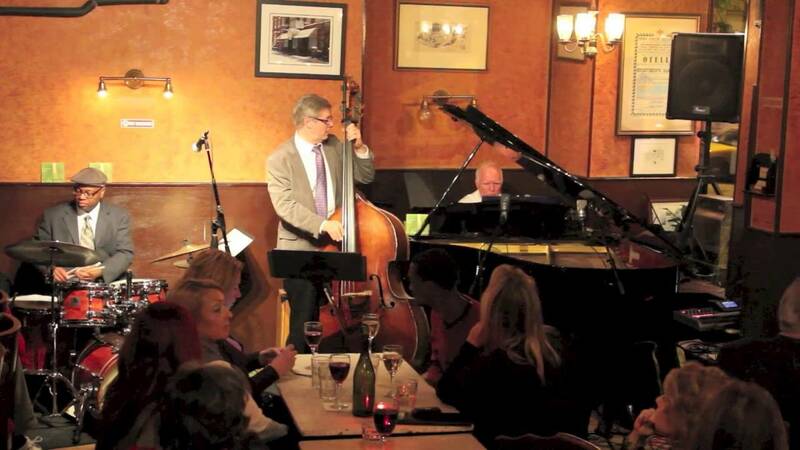 CAFFE VIVALDI HAS CLOSED, JUNE 23 WAS THE FINAL NIGHT. VERY SAD. “Eating and Drinking on NYCity’s WestSide” ($4.99, available FALL 2018). ◊ Order before NOV.30, 2018 and receive a bonus – 27 of my favorite casual dining places with free Wi-Fi. This entry was posted in Uncategorized and tagged 2018 U.S. Open Fan Week, Alejandro Escovedo, Archive Dive: The Research Behind Show Time! The First 100 Years of the American Musical, Broadway Sings Alanis Morissette, GILAD HEKSELMAN TRIO, MEG OKURA AND THE PAN ASIAN CHAMBER JAZZ ENSEMBLE, Natalie Douglas Tributes: Ella, The Presidents’ Book Club: Books that shaped Washington & Jefferson & Lincoln & Roosevelt and others.. Bookmark the permalink.